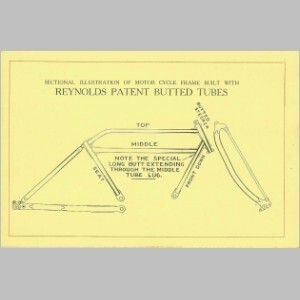 Reynolds Tube Company Catalog - 1920s vintage? 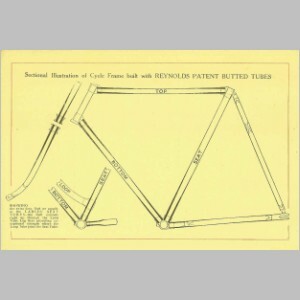 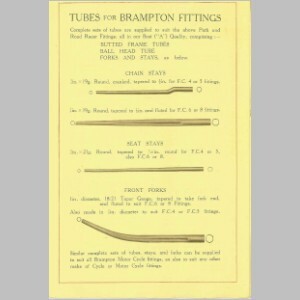 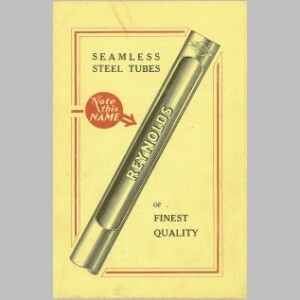 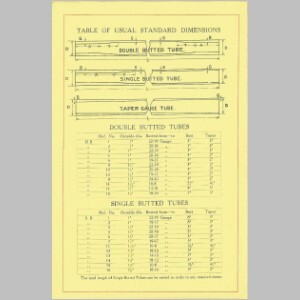 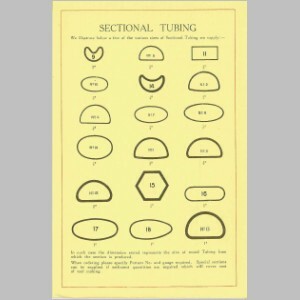 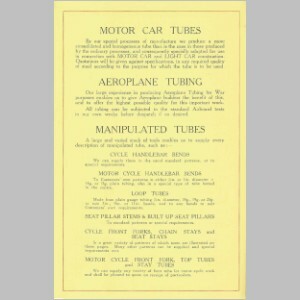 website, and which is archived here) says HM (high manganese) tubes debuted in 1924.
was not announced for bicycles until 1931 (though it was developed earlier for aircraft). 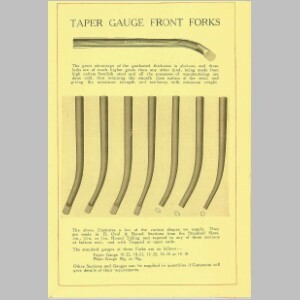 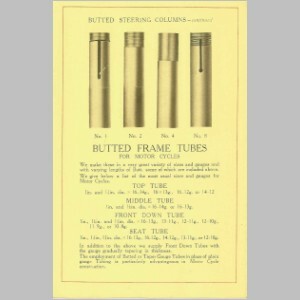 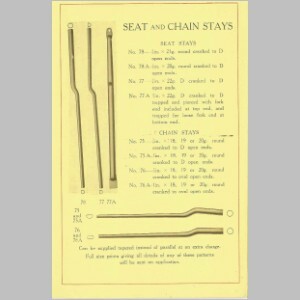 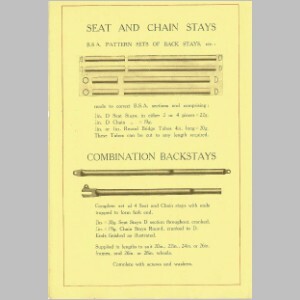 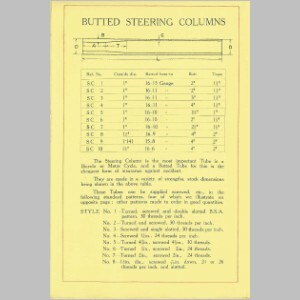 Since this catalog doesn't mention HM tubes, it probably came out prior to 1931. 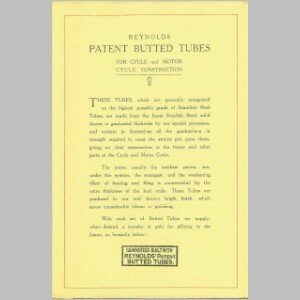 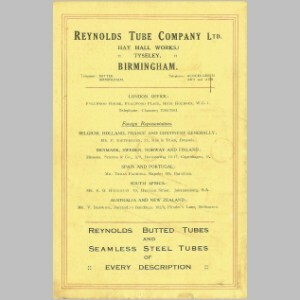 "Reynolds Tube Company Ltd" in 1923. 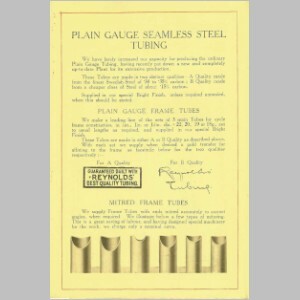 So that gives the earliest possible date for this catalog. 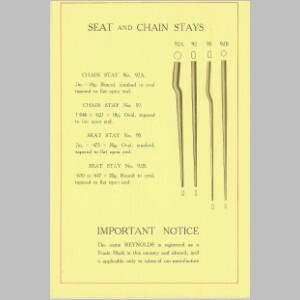 Kindly contact David or myself if you have anything to add.